EDINBURG — The University of Texas Rio Grande Valley School of Medicine’s goal to increase the number of primary physicians in the Valley is getting a jump-start thanks to a $2 million grant. The three-year grant, the first of its kind at UTRGV, was awarded by the Robert J. Kleberg Jr. and Helen C. Kleberg Foundation, a Kingsville-based foundation focused on community support, innovation and scientific research. It becomes effective Jan. 1, 2018. Its main purpose is retaining recent graduates and recruiting other talent interested in establishing primary care practices and work as faculty at the School of Medicine. The money would mainly go toward creating incentive packages that will cover salaries, relocation costs and student loans repayment, Krouse explained. On average, medical students graduate with a $195,000 debt, which tends to deter recent graduates from primary care practices, considering these tend to take at least two years to get well-established and pay less. 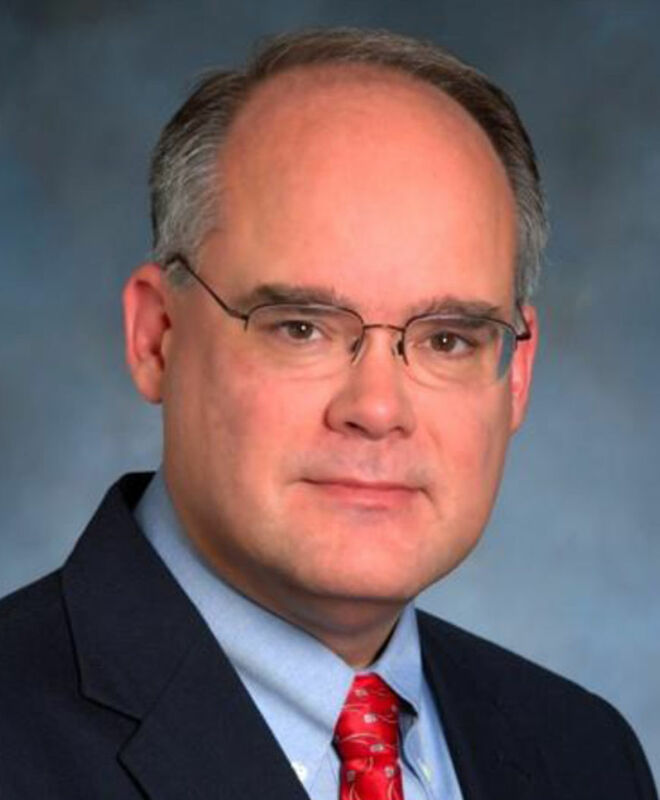 After the grant term is completed, the physicians should be fully sustainable, he said, and they would be expected to continue as full-time faculty at the university. The university currently has 139 residents throughout nine different hospital-based programs in the Valley, a number that is expected to surpass 200 by 2019. The idea is to advise them on where it would be best to set up practice according to the region’s needs, he said, as most patients tend to seek primary medical care within three to five miles from their home. 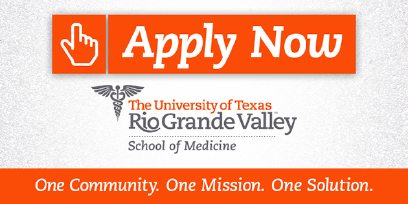 “This immediate impact also lays the foundation for the School of Medicine to realize its full potential as the primary source and driver of increased access to improved health care across the Rio Grande Valley,” UTRGV President Guy Bailey wrote in a letter to the foundation. This mutual benefit is essentially the core mission of the newly created School of Medicine, Krouse said, and the goal is to continue seeking grants like this one to retain talent in the area to fulfill the needs of the community. “The School of Medicine has so many important missions but clearly one of the missions we have is to providing access to quality access in the community and this really would give us a financial boost in order to be able to do that,” Krouse said.